Do you still think about those heady days of London 2012? Would you like to relive those happy times but put yourself in the frame? Well now you can because the Queen Elizabeth Olympic Park Half Marathon will make its official debut on Sunday 10th February 2019! 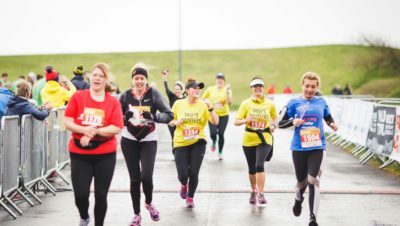 Runners can race 13.1 miles at the iconic Queen Elizabeth Olympic Park. 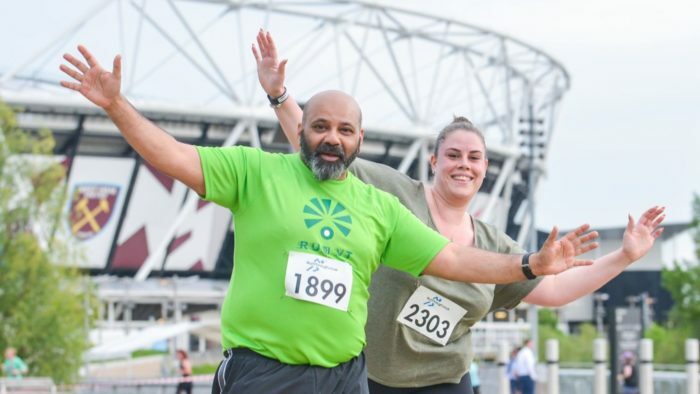 The event will welcome 3,000 runners to the grounds of Queen Elizabeth Olympic Park, for what will be the first half marathon to take place entirely in the park. Starting and finishing within Queen Elizabeth Olympic Park, the race is open to participants of all ages and abilities. 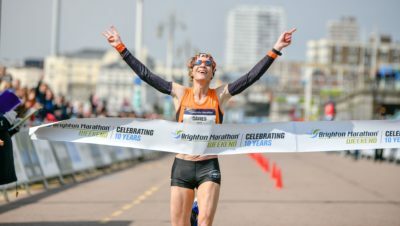 This exclusive road-closed race provides runners with a chance to run a full half marathon on the site where global stars once lit up the world six years ago, at the much-loved London 2012 Olympic and Paralympic Games. Entries are now open. The early bird entry fee is £34. 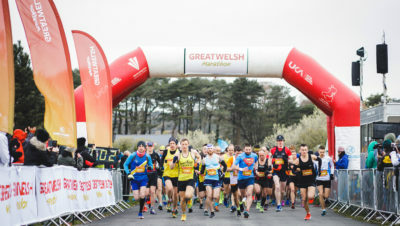 All finishers receive a large unique themed medal, limited edition technical t-shirt, free pre and post-race sports massage, free photography and a goody bag. To register, go to www.LondonHalf.com for further details. You can also follow @EastLondonHalf on Facebook, Instagram and Twitter to keep up to date with all the latest news.